SafetyNex is a smartphone application developed and marketed by NEXYAD and which reduces by 20% the number of road accidents . This application is of direct interest to many application targets. 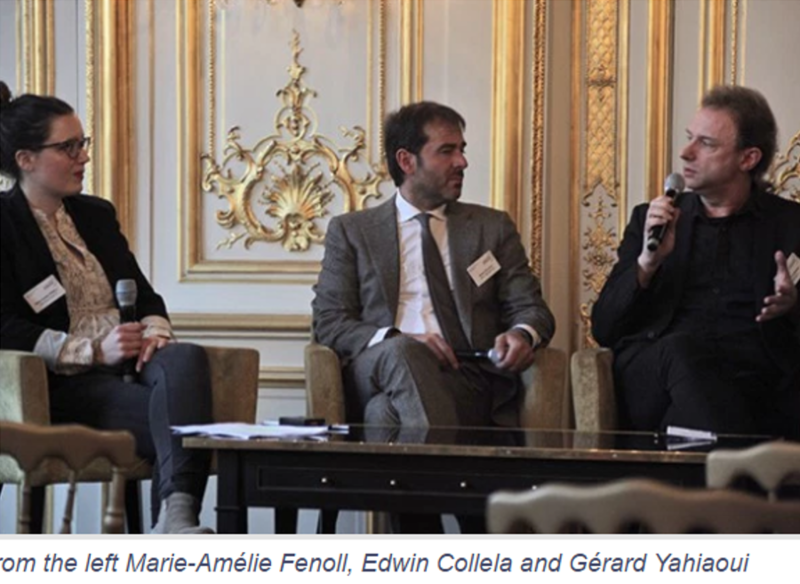 NEXYAD is convinced that the applications of vehicle telematics must first target. Driver’s satisfaction, and not only businesses that live of the automobile. It is a strong value and belief of NEXYAD: providing tools for masses, involving a high mathematical level, and being useful in the life of every day and easy to use. The high mathematical level (NEXYAD expertize) is a barrier against competitors and allows to offer very intelligent applications. The fact that applications are useful for everyone is a differentiation of NEXYAD. SafetyNex illustrates this: it is an App for smartphone that estimates in real time the driving risk taken by the driver. When the risk is too high, SafetyNex alerts the driver a few seconds before danger, letting time to the driver to slow down and avoid the accident. SafetyNex was developed after 15 years of collaborative research organized by France (Especially PREDIT programs on road safety ). With SafetyNex, the driver therefore has a real co-pilot that « knows » the route (through navigation map) and informs of upstream dangers. SafetyNex can save the life of the driver, of passengers and of other road users. Risk assessment is performed INSIDE the smartphone, so no indiscreet data (where the driver is, how fast he/she is driving, etc…) are recorded on a cloud. SafetyNex is not a spy, unlike all applications that store raw signals on a cloud for post-processing (if you record speed and geolocation, you can read on an electronic map the speed limit and then be aware of every speed limit offense! SafetyNex protects the driver from this use of data. Car insurer may also see much interest in SafetyNex: . Customer satisfaction: SafetyNex is rightly seen as a co-pilot that is first made for the driver. Deploy SafetyNex is therefore an attractive proposition. . Reduce accident rate by 20%: maintaining identical premiums, the insurer increases its margins by deploying SafetyNex. It’s easy, no complex studies for pricing. . Pay as you drive: SafetyNex records statistics (and only statistics) of usages: number pf km, time slots, city / highway / motorway, etc., which, without ever needing to know where and when the driver is. It gives the insurer all the information necessary for pricing a pay as you drive contract. . Pay how you drive: SafetyNex records risk profiles and "risk classes" (whether the driver takes more risks at intersections, corners, curves, etc ...). Note: from those statistics it is not possible to know infringements ot offenvr (to speed limit, etc…)? Car insurer has all the information needed for pricing a pay how you drive contract. . Prevention: classes of risk can be used to make a customers segmentation. This allows car insurer to offer driving courses adapted to particular case. Prevention is a key factor in reducing the number and severity of accidents. . Silver coaching: monitoring risk over time (several years) leads to detect breaks in risk profile, diagnose it with the aging driver, and take all measures that will keep the driver fit to drive the oldest possible, without exceeding the acceptable risk. Having one App (SafetyNex) letting car insurers address all those strategic issues at the same time is totally disruptive. SafetyNex can support the transformation of the business of auto insurance. SafetyNex, that fully respects the privacy of the driver, allows the insurer to deploy telematics, being compatible with the rules of ethics, and laws of countries like France (CNIL) . Car manufacturer has two time slots of using SafetyNex: . Short term: smart navigation that helps the driver avoid accident. This is the field of navigation and / or ADAS (driver assistance systems). . Medium term, the autonomous vehicle will need a monitoring system in real time that will estimate the risk taken by the auto-pilot! 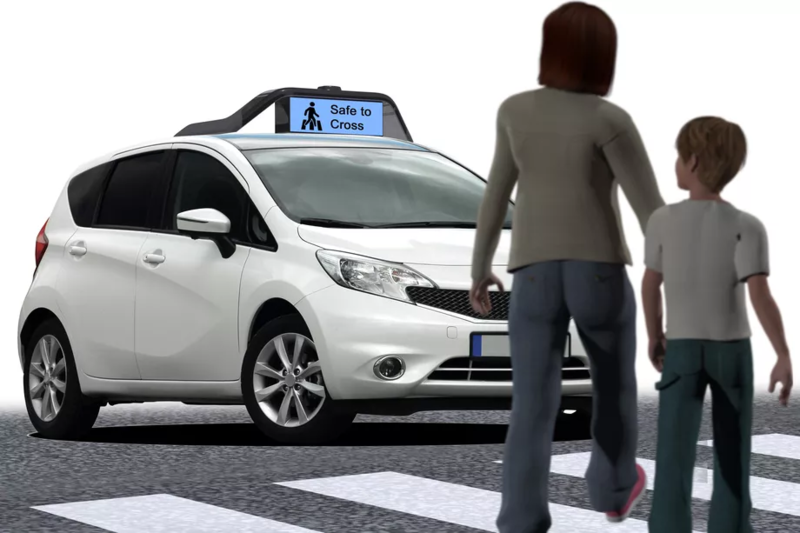 SafetyNex evaluates in real time the risk of driving: the driver may be human or not. Car manufacturers also have an ongoing debate about auto insurance, and SafetyNex is a key element of their future rapid business changes.